LOS ANGELES — It’s an emotional first Grammy win for Rory Feek. The country-bluegrass singer took home best roots gospel album Sunday for Hymns That Are Important To Us, his last album with late wife Joey of musical duo Joey + Rory. Rory’s memoir This Life I Live, a collection of essays about his relationship and family with Joey, hits shelves Tuesday. Joey Feek remembered at the 2016 ACM Awards. 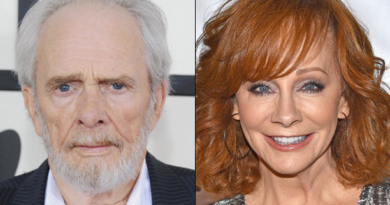 April 4, 2016 Christina Vixx Comments Off on Joey Feek remembered at the 2016 ACM Awards. 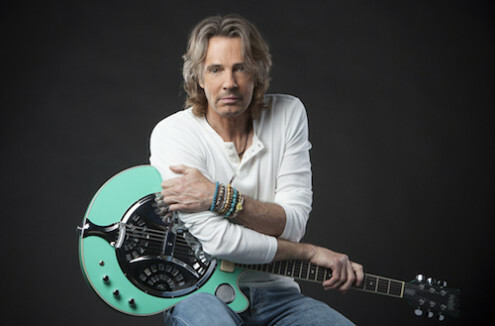 Rick Springfield releases 18th studio album. Listen! February 24, 2016 Christina Vixx Comments Off on Rick Springfield releases 18th studio album. Listen!